This garment is in good condition. Moderate fading throughout garment. 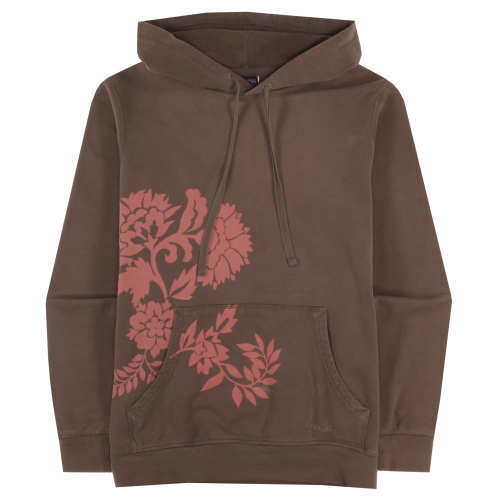 Moderate discoloration around hoodie, pocket, and cuffs. Large stain across right chest and back. Minor stain on back left sleeve. 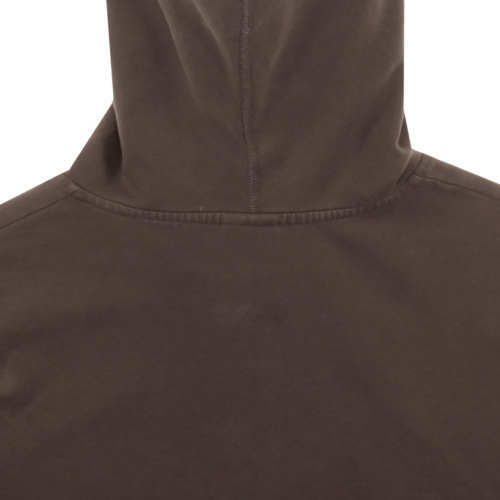 Minor thread pul on hoodie by collar.